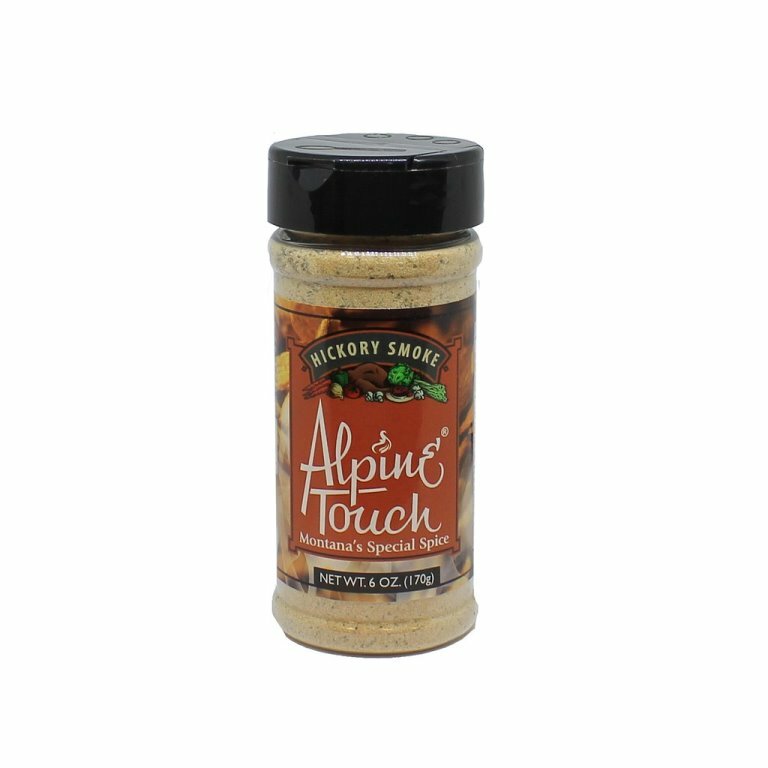 Use Alpine Touch Hickory Smoke Seasoning for a rich smoky taste without hours using a smoker. The natural hickory smoke flavour is a great addition to jerky, steaks, wild game, and salmon. One of our customers uses it all the time on her popcorn, her whole family loves the smoky taste! Try a gourmet twist to the classic BLT. 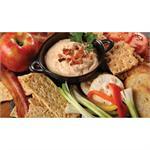 We've combined the sweet flavour of bacon smoked over applewood chips with the tangy taste of tomato. Mix with cream cheese, sour cream, milk - heat and serve. Allergens: soy. 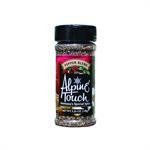 Tantalize your taste buds with another winner from Alpine Touch. 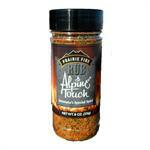 Made in Montana with a touch of heat, the more you rub on your ribs, steaks, etc., the more you will feel the burn!